Lying in bed, wide awake and exhausted at the same time, calculating exactly how little sleep we’ll be getting even if we manage to finally nod off now. Insomnia is awful. I remember feeling enormous anxiety about being wide awake and knowing I’d be exhausted the next day back in primary school. This continued throughout the rest of my time at school and university and well into my late 20s. Some nights, I’d be so stressed about how tired I’d be in the morning, I’d think about putting my school uniform on to sleep in rather than pjs to give myself a head start. Many years later, I read that one of my favourite authors had also done this. Writing this, I’m remembering the hours and hours I wasted when I could have been resting or at least doing something more useful. I even overslept for a GCSE exam because, having gone to bed early but not having a clue how to use these mind/body and energy work self-care tools back then, laid awake, as was normal for me back then, from 11pm to 7am. Eight hours of torturing myself with graphic catastrophising about how little sleep I’d be getting. Looking back, these thoughts were making it physiologically impossible to enter the rest/digest response of the parasympathetic nervous system that allows us to sleep. It was another decade before I began to create soothing self-care bedtime rituals involving lavender oil and dimming the lights. Many years after that, my yoga therapy for mental health training and additional Yoga for Insomnia training I did with Yoga Sleep expert Lisa Sanfillippo helped me put additional tools in place. As with all my work, I absolutely love sharing these tools with clients and students – as well as working with individuals, I teach a weekly Sleep Yoga class at Benton Hall Golf & Country Club, Witham, Essex. Even if you’re cringing at the idea of yoga tools for sleep, there is so much you can do to learn to help yourself. Part of the trouble with insomnia is that we can feel too tired to do the things we know could help but with practice, insomnia self help tools will become easy for you to implement and maintain. Depending on how you want to work and how motivated you are, our sleep coaching can help you improve your sleep hygiene, you may want to implement some Sleep Yoga tools and sleep supporting meditation. Mindfulness for sleep can be wonderful but needs to be paired with self-compassion. Whether you’re struggling to drop off or waking up earlier than you want, if you want better sleep and to feel more energised, I’d love to hear from you. Self-care coaching for insomnia will help you experiment with a range of tools for better sleep, putting into practice the ones that work best for you. This will make it more likely that you’ll be able to sleep and wake up feeling refreshed. Personally speaking, my own sleep is better than ever because I can implement mind/body and energy work tools to make it much easier to ease into sleep. 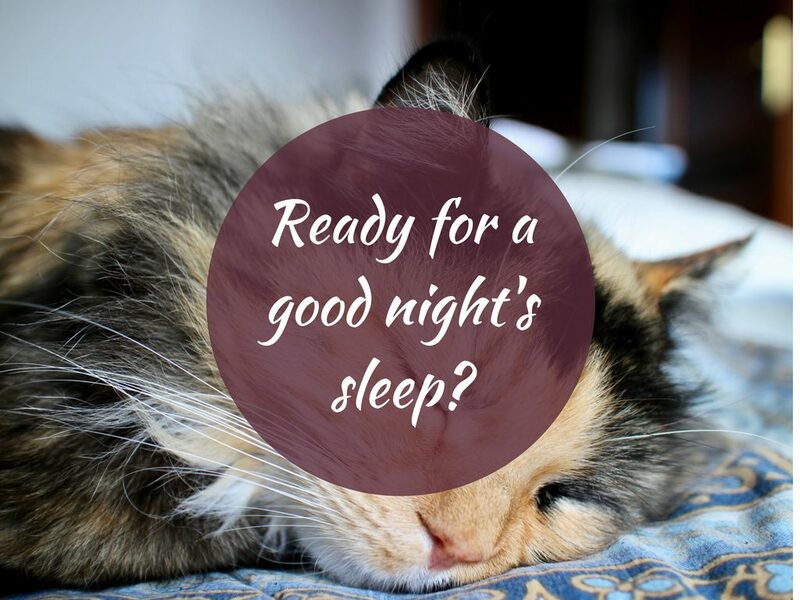 Self-care coaching for insomnia isn’t just about learning sleep hygiene and bedtime routines that will help you unwind before bed. It’s also about doing things throughout the day to make that later unwinding much easier. All my work is collaborative so the choice about the direction we take and tools you learn is entirely up to you. The fact that you’re reading this, looking for support and knowing you can improve things is a big step. I use a range of tools (click HERE for more information) depending on what you want support with and the ways of working you’re most drawn to. 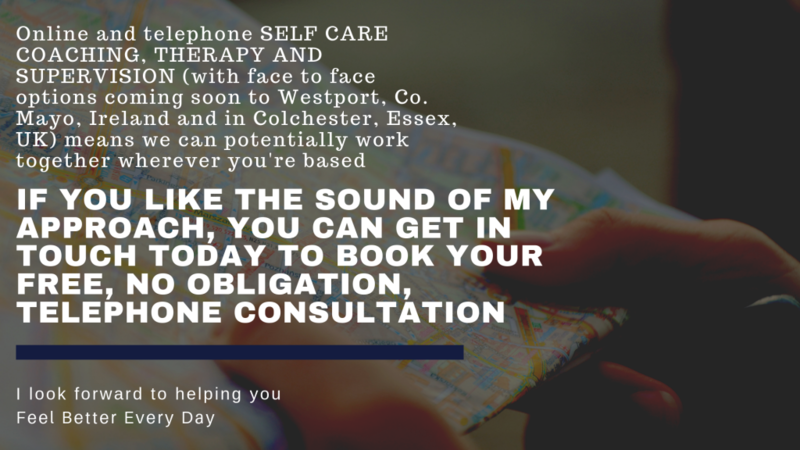 Whether you opt for Single Session Therapy for better sleep or have short, mid-term or longer term counselling for insomnia and related issues or self-care coaching for insomnia, you will learn simple and effective tools to help you support yourself through it. 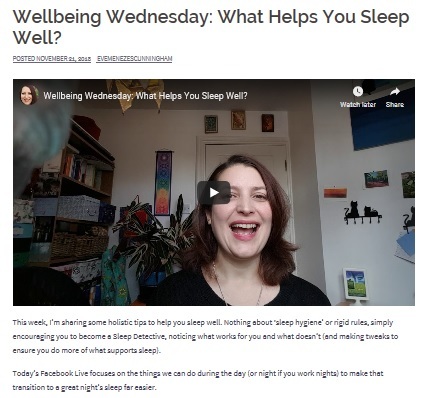 If we work together and this element of my approach interests you (it’s a collaborative process and always your choice), I can teach you some simple and effective mind body and energy work self-care tools to help you sleep better. You can help yourself right now by clicking HERE or the image below and choosing the taster videos for breath practices, yoga poses (like the Forward Folds and, earlier in the day, Bridge) and meditations that most closely align with how you’d like to feel.